Home | Articles | Linux | Ubuntu Netbook Remix or Desktop Environment? Recently, we featured an article here on C.O.D. that describes the process of installing Ubuntu Netbook Remix on a netbook with a USB thumb drive. After using it for some time, there just seems to be too many little things missing to make it a viable permanent alternative. However, you are not out of luck… you have a choice and it doesn’t require installing another operating system. For most non-power users, UNR seems like a viable solution for daily computing on a netbook. However, for users like myself, there just isn’t enough flexibility within Unity to allow using it on a regular basis. First, the launcher on the left actually takes up more space than it should. It is convenient for adding regularly used applications, but the inability to have it auto-hide is a rather obvious oversight. When viewing web pages on an already cramped screen size, the space it takes up could be further utilized to view more of the page. Next, the desktop actually isn’t a desktop, it is just blank space. You can’t add anything to it, or put anything on it. For me, the purpose of a desktop on a computer is to add some frequently used things to it. Granted, there is the launcher on the side, but then what is the point of all that open space? There seems to be no easy way for you to access Windows shares from the netbook variant of Ubuntu either. Whether you installed Samba or not, there is no menu item for “Places” allowing you to connect to your server like you would from Ubuntu Desktop running Gnome. You may not have already known, but when you install Ubuntu Netbook Remix, you are also installing full blown Ubuntu Desktop. There is an easy way to temporarily change your launcher and once you do that, you can make your new choice remembered. 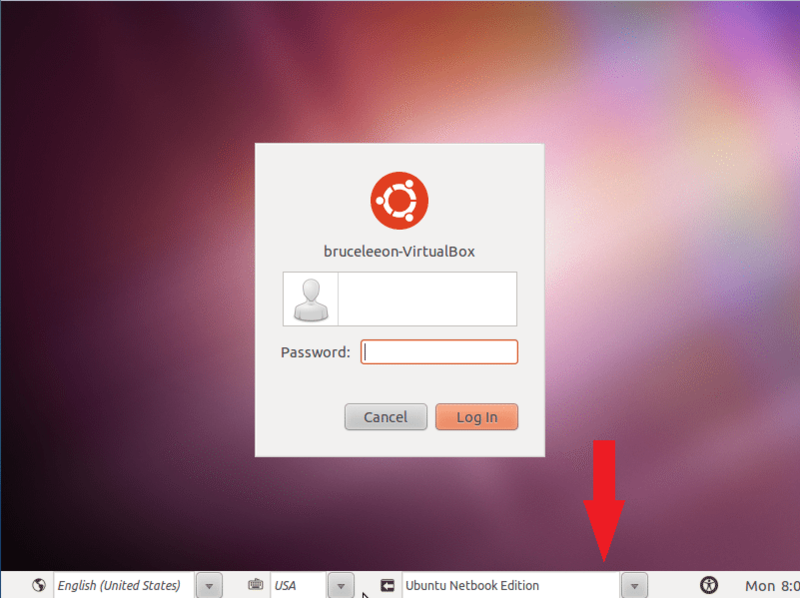 To login to Ubuntu Desktop: From the login screen, highlight your name and then look at the bottom. There is an option there to choose your launcher. 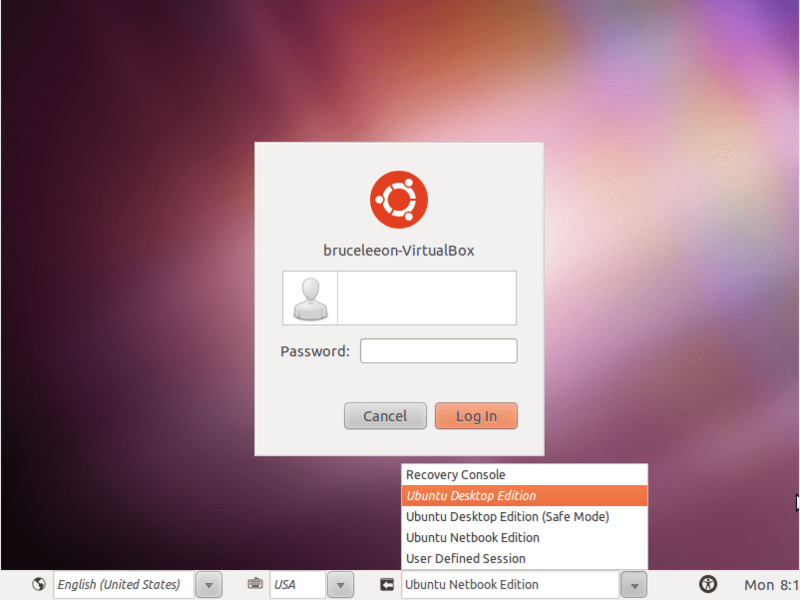 Just choose Ubuntu Desktop and continue your login. I'm not sure if you got my text or not, but Ubuntu 11.04 beta is live. There is no more option to select the desktop environment. Instead, it seems as though they're giving us the best of both worlds in one concise package. I've only had it installed for about an hour, and I already love it!